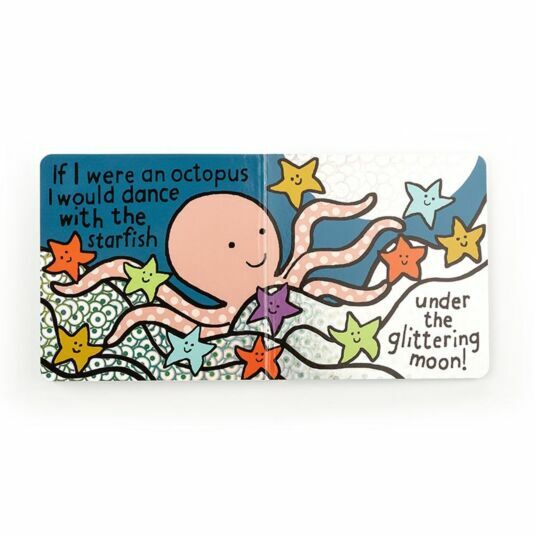 Swim through the enchanting world of the Octopus with the gorgeous book from Jellycat! 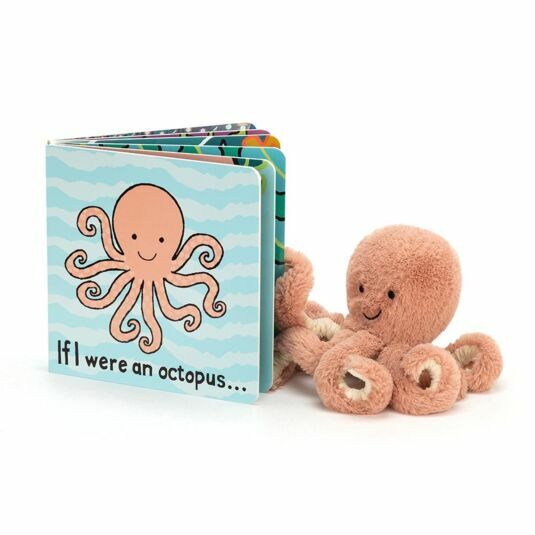 Designed with a pale blue front cover, this lovely board book is study and will give your little one lots to look at and feel! 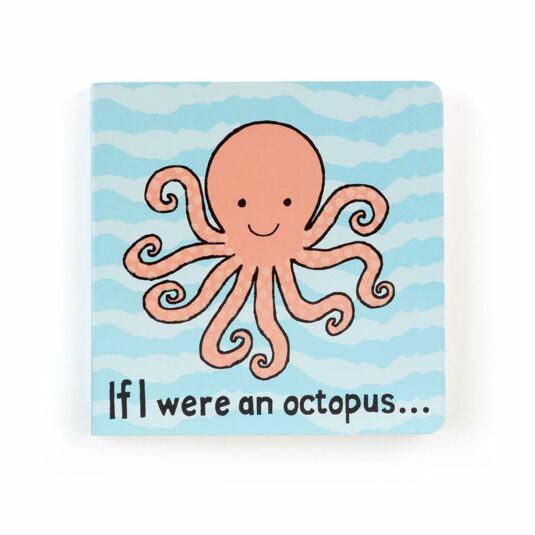 Throughout the story, a smiling Octopus takes you through his life, with each page featuring something new and tactile to inspire. With strokeable patches throughout, this lovely book is suitable to give to your child from birth making if the perfect gift for any new born baby.